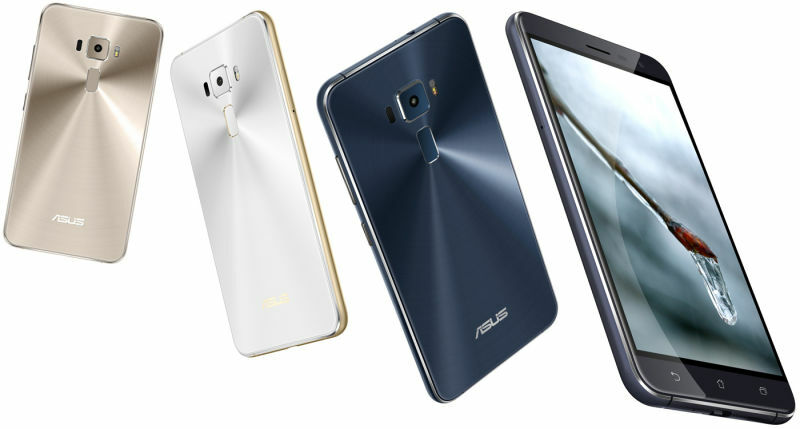 Asus has introduced its new flagship smartphone at the Computex show in Taiwan. Whats more is that it came with it’s two brothers and all of these siblings feature jaw-dropping specs at crazy prices. 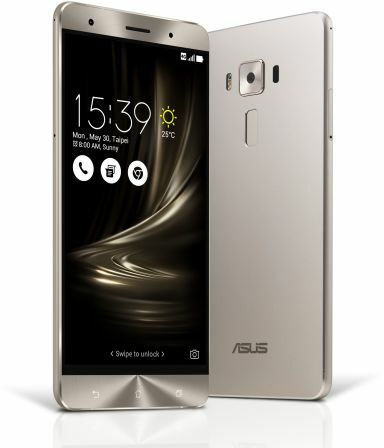 The range now comprises of the ZenFone 3, ZenFone 3 Deluxe and ZenFone 3 Ultra. Each version has 2.5D Gorilla Glass and a solid metal casing. The most noticeable difference is the increasing screen size from the 5.5 inch Zenfone 3 to the 5.7 inch Zenfone 3 Deluxe and finally the 6.8 inch Zenfone 3 Ultra. 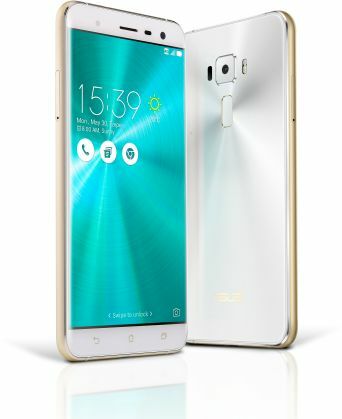 Each model has optical image stabilization and electronic image stabilization when shooting photos with the rear camera, an 8MP, 85 degree front-facing camera, a fingerprint reader beneath the camera on the back of the phone, and dual SIM Card slots (including one which can double as a microSD card reader). Asus also says the Zenfone 3 Ultra will support 7.1 channel DTS surround sound audio, a first and an impressive addition. A “4K TV-grade” processor, a graphics chip which runs Asus Tru2Life+ video enhancement software to optimize video for “contrast, clarity, and smoothness.” will also sit onboard making things looking pretty. So far pricing has only been announced in US dollars and they sounds a little like this: Zenfone 3 Deluxe (6GB/64GB): $499 USD, Zenfone 3 (3GB/32GB): $249 USD, Zenfone 3 Ultra (4GB/64GB): $479 USD. 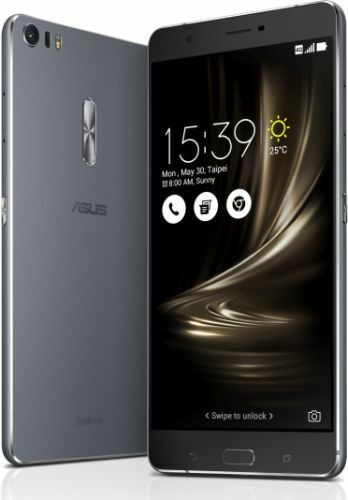 Asus love to give customers choice and the Zenfone is no exception, there will be a 256GB Deluxe version and a 128GB Ultra version for the storage hungry.